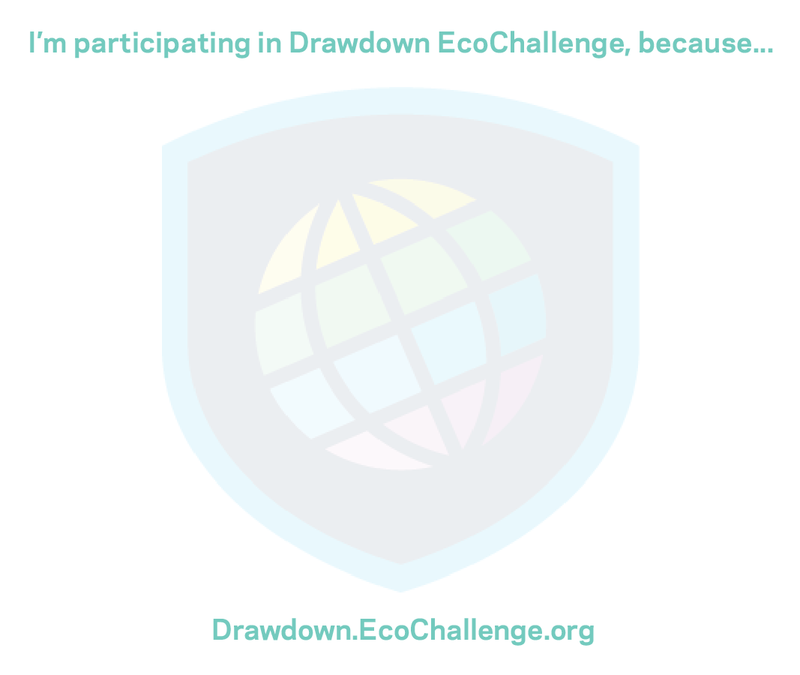 Thank you for participating in Drawdown EcoChallenge. Together with your teammates, you are proving that everyday actions, big and small, add up to real change! 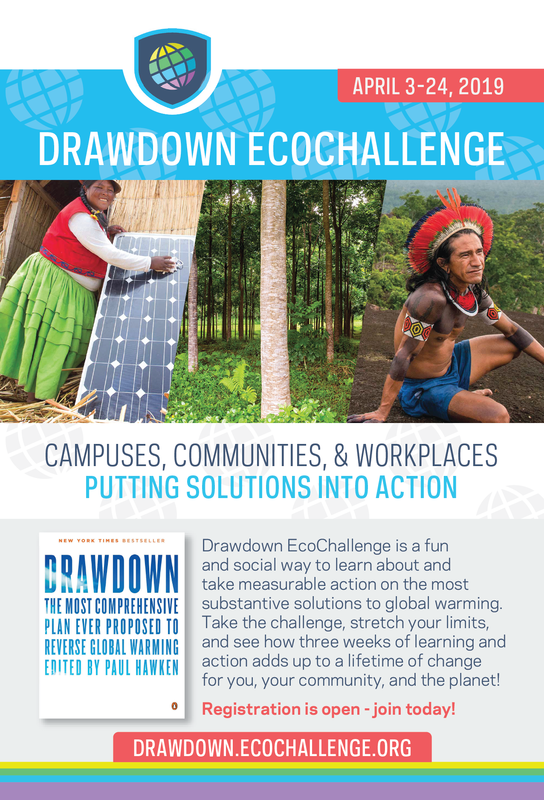 We’ve created these tools to help your team have a successful, impactful EcoChallenge. If you need any other support, please contact us. Every organization has unique goals in addressing sustainability issues. 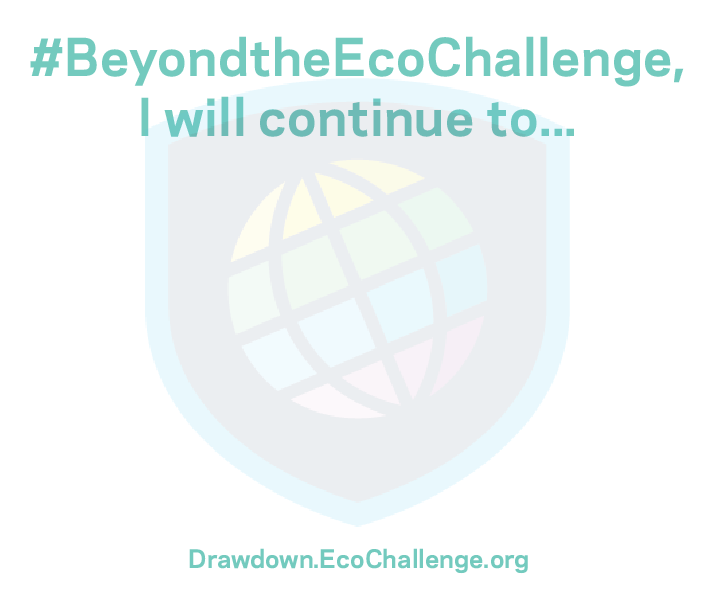 EcoChallenge Premium Access gives you the features and support to ensure your participation is a total success; the data to uncover new insights; and the power to tell your story. Learn More.